The MSI Dominator Pro with GTX 880M is coming to South Africa on Friday, 11 April 2014, and will sell for R34,999. 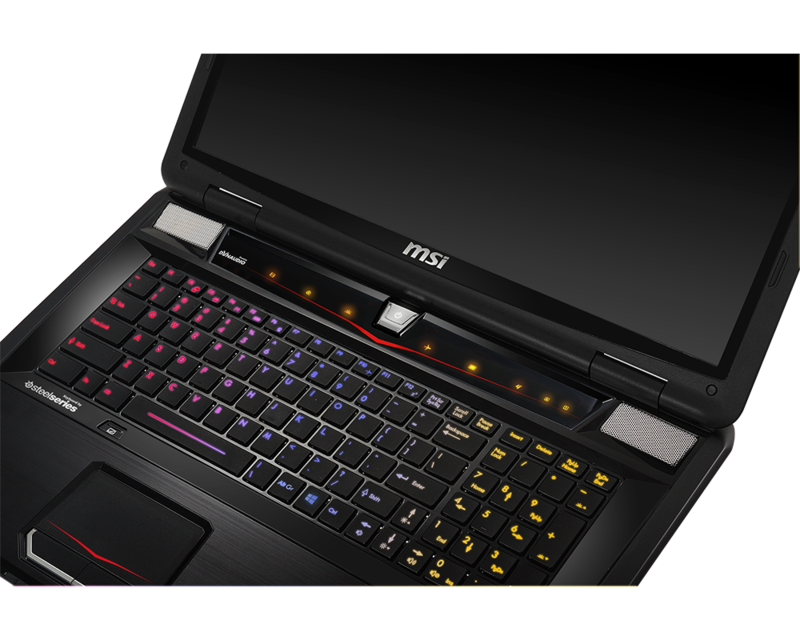 Local PC builders Evetech said the gaming laptop is already available on their site for pre-order, and comes with free delivery. 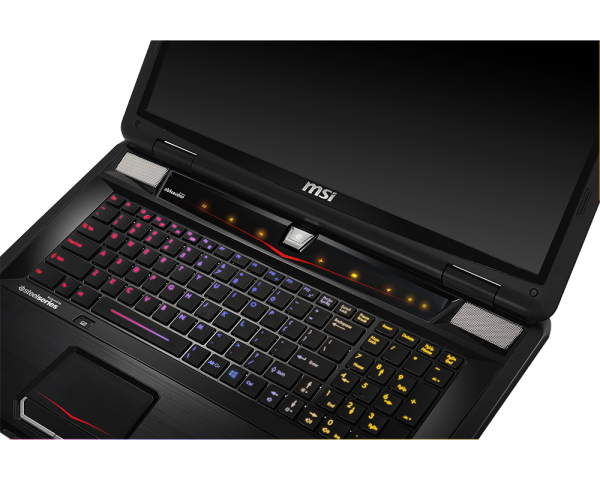 The version of the Dominator Pro available in SA houses some insane hardware – including an Intel Core i7-4810MQ (up to 3.80GHz) CPU, an nVidia GeForce GTX880M 8GB graphics card, and 16GB DDR3 RAM – and will easily de-thrown many a desktop gaming PC. 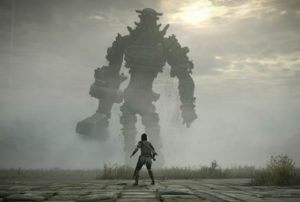 Eurogamer’s Digital Foundry posted performance results for the laptop and, as you can see below, it fared well. 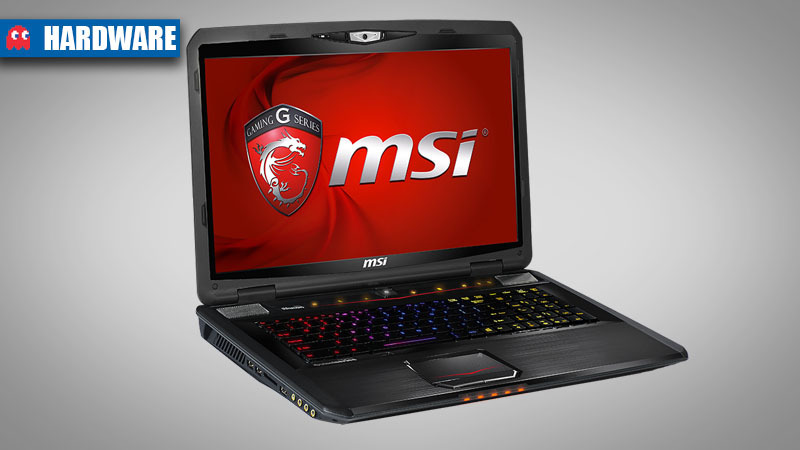 Now that local pricing and availability for the MSI GT70 2PE Dominator Pro has been confirmed, will you be buying one? Let us know in the comments and forum.